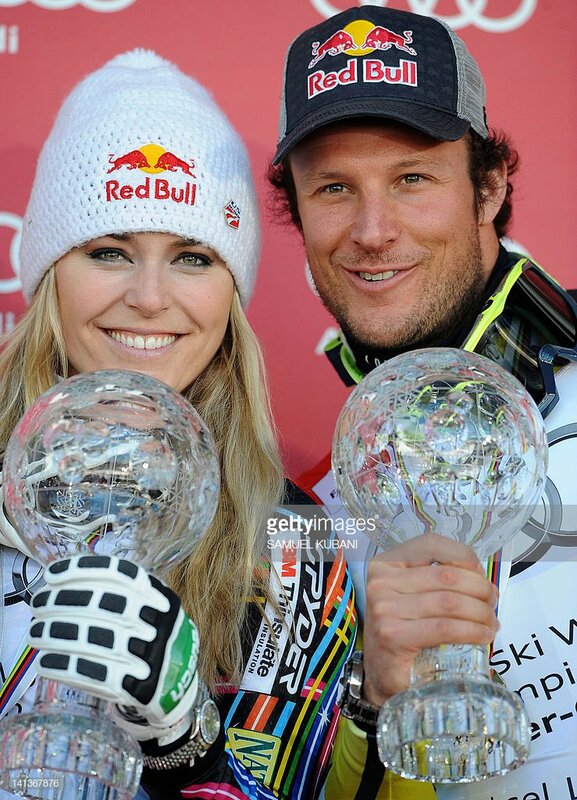 Ski-WM in Are 2019 | Tribut an Königin Lindsey Vonn: "Wir alle lieben dich"
Wow, crazy to look back. 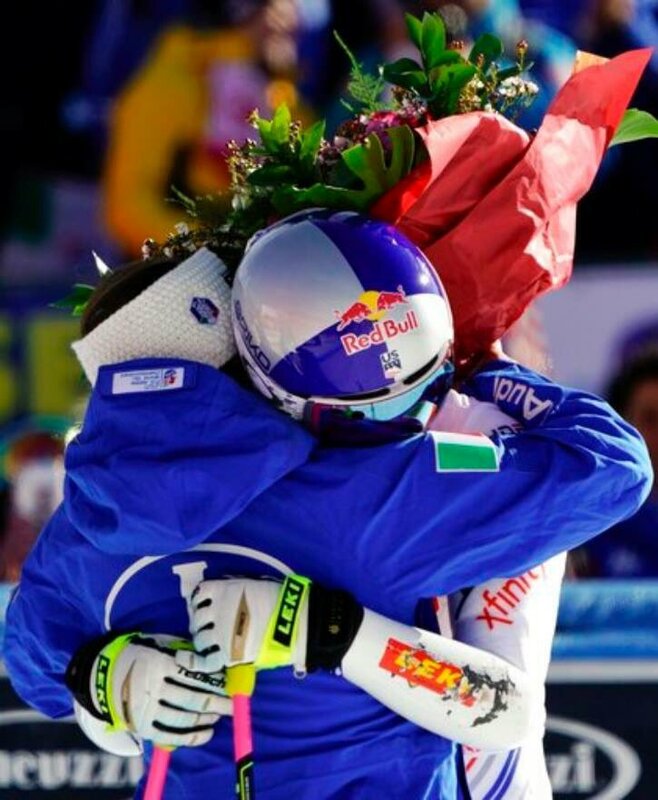 No wonder I love Garmisch so much! Amazing comeback @goggiasofia 💪🏻 Congrats on the win Schmidi and Lara on 3rd!